"Why should the finest perfumes always be condemned to glass spray bottles?" 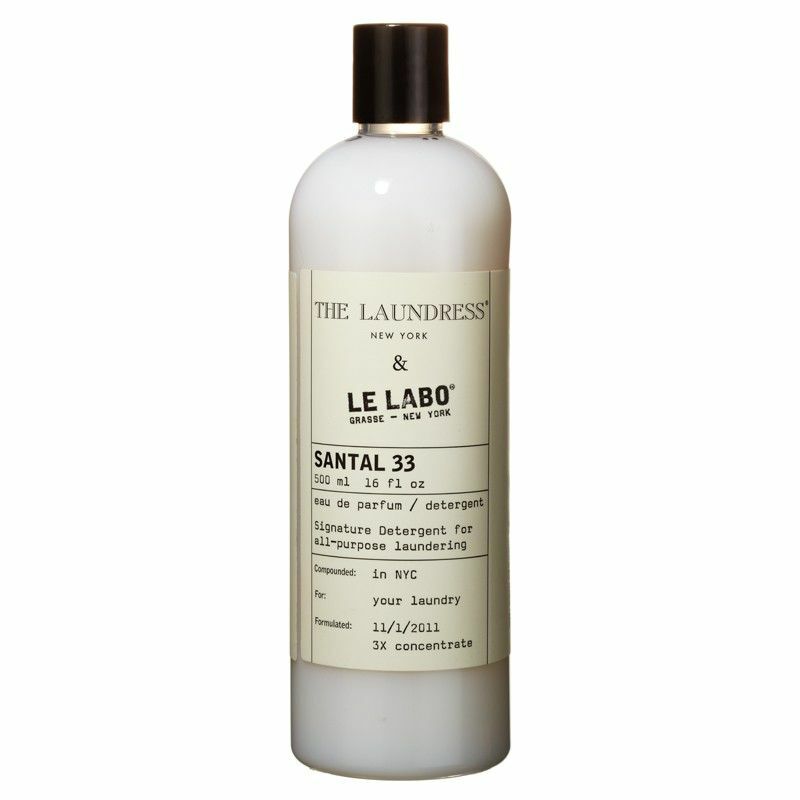 This question sparked The Laundress' collaboration with cult perfumery Le Labo - this gentle detergent is infused with the iconic wood and incense-scent of Santal 33. 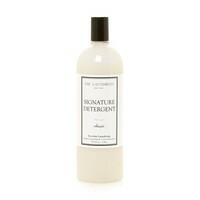 Non-toxic and free from harmful additives, this mild cleanser is the best way to revitalize your wardrobe favorites. 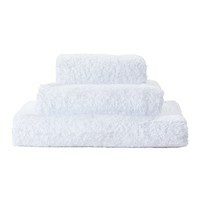 - Non-toxic and biodegradable - Free from petroleum, SLS, phosphate, phthalates and dye - Bottle contains enough for 32 washes if hand washing (2 capfuls) or 8 to 16 washes if using a machine (4 to 8 capfuls) Instructions for use: - For hand washing, add 2 capfuls - For machine washing, reference chart on packaging for full instructions - 500ml/ 16fl.oz.